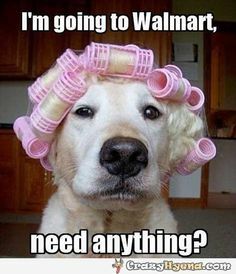 It isn't just Walmart. I've seen them at the mall, in restaurants, and at the movies. Apparently at some point someone decided that as long as you paired them with a T-shirt, you could wear pajama bottoms anywhere. My husband once asked a convenience store employee if he was wearing pajama bottoms. The guy said, "No, man. 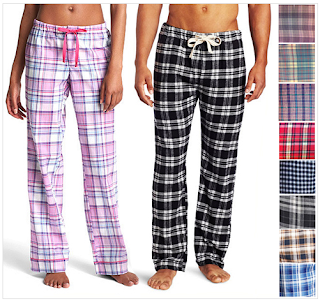 These aren't pajama pants. 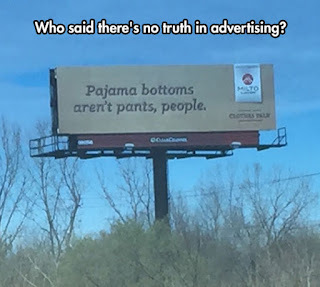 They're house pants." They're defined as pants you wear around the house. 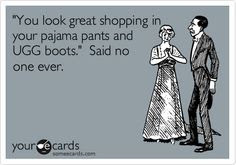 In other words, pajama bottoms. 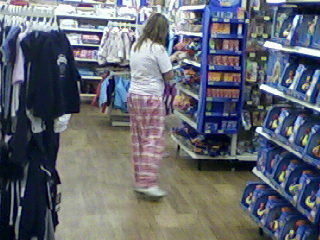 Apparently if you call them house pants, though, you're allowed to wear them in public. 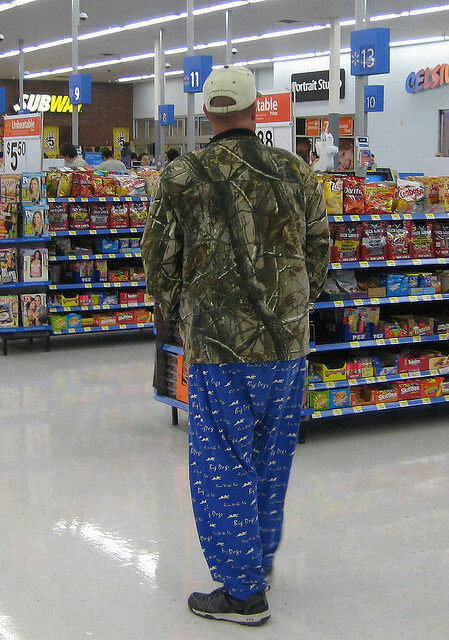 So the next time you see someone in Walmart wearing pajama bottoms, remember...those aren't pajama bottoms. They're house pants. Would you ever wear pajama bottoms in public? 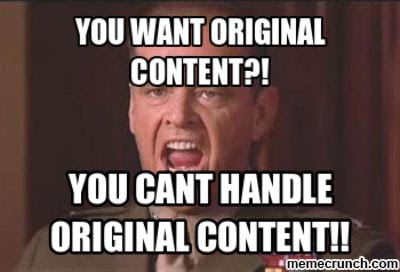 Fortunately, sites like Hulu Plus, Netflix, and YouTube have given us the ability to re-watch these shows. I watched the entire series of this show again. It was the first time since the 80s that I'd seen it. I also re-watched this show on YouTube. Some of the episodes had been removed, but I was able to find most of them. As cheesy as these shows seem today, there is something charming about them. It's probably just the nostalgia factor. But while watching them, I've realized they did something that I haven't seen in a while. Every season or so, the characters would get together and reminisce and, for no reason whatsoever, you'd get a recap of things that had happened up to that point. Called a "clip show," the concept actually began during a time when shows weren't as likely to be shown over and over again. 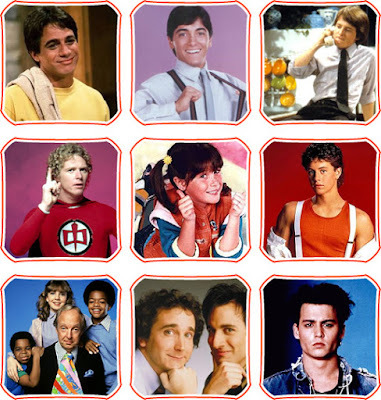 Once reruns came into play, the concept became redundant, but that didn't stop any of the 80s or 90s shows. In recent years, though, the practice seems to have stalled. 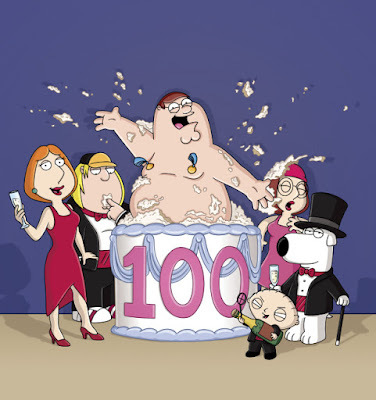 If it happens today, it's usually as a parody of clip episodes, such as The Family Guy's 100th episode. Today's habit of streaming entire seasons of shows in rapid succession makes those flashback episodes annoying. While watching 90210, for instance, I was being shown clips from episodes I'd watched a couple of weeks earlier. I had to remind myself that when they originally aired, those episodes were spread out over years. You were seeing flashbacks to things that happened when you were a junior...and you were now in college. But, seriously, they had another flashback episode six months later, during a Christmas episode. That one couldn't have just been too soon to me. It had to have annoyed viewers back in the 90s, right? 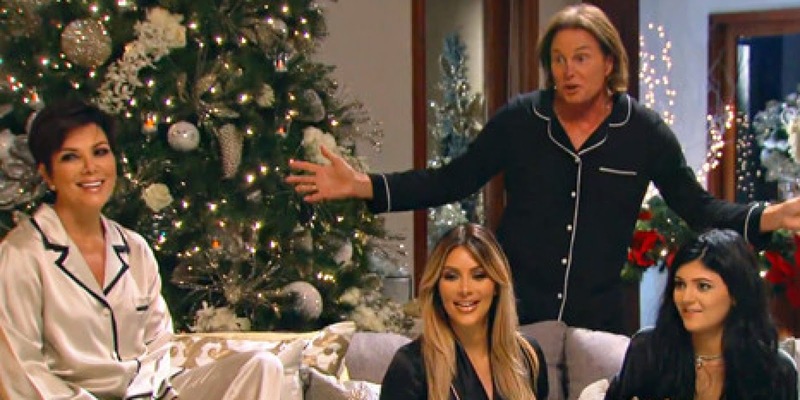 Of course, I should point out that the Kardashians do a stupid Christmas party at the end of each season where they watch childhood videos and bore the audience. Maybe that's the modern version of the flashback episode. And my favorite show, Big Brother, does an episode at the end of each season where they recap the season and show unaired footage. But they've been doing that since 2002 or so and I always skip that episode because...snore. Do you think today's TV shows should have flashback episodes? 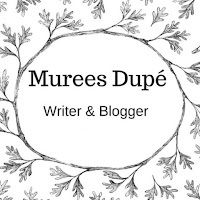 I'm so excited to welcome Murees Dupé to my blog today. 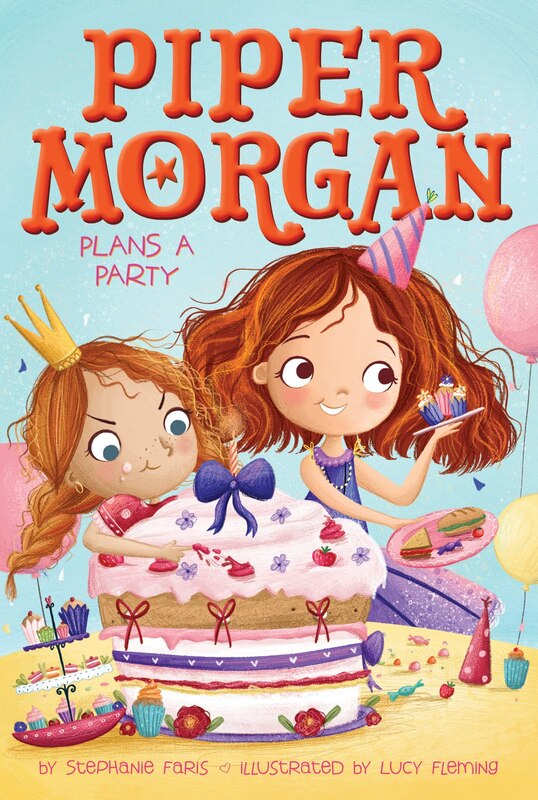 Murees is celebrating the release of her first book--a nail-biting time for any author! 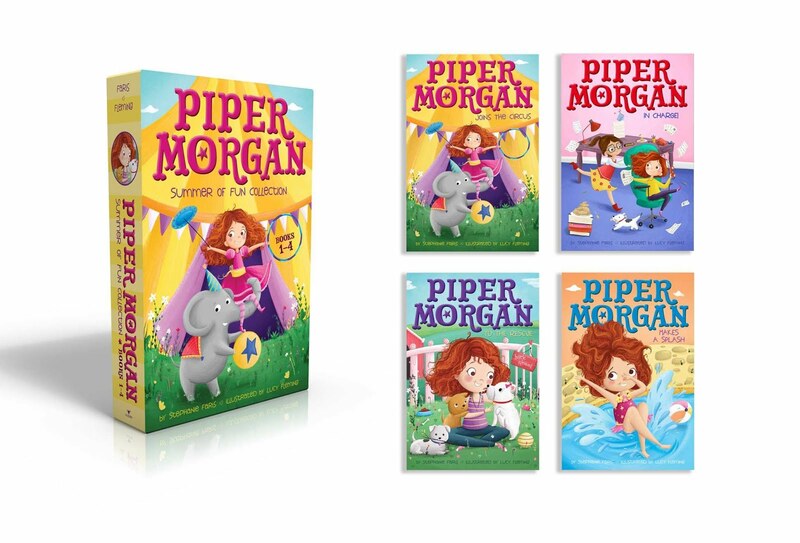 She's sharing her own publishing journey with us today. 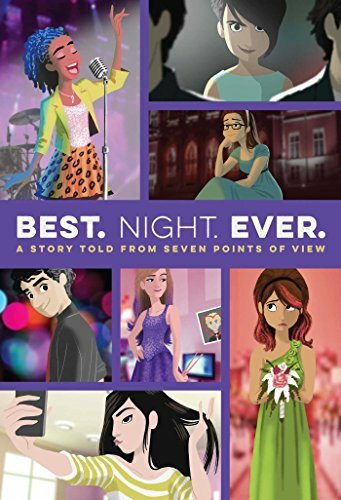 Be sure to scroll down and learn all about her new book after you read the guest post! 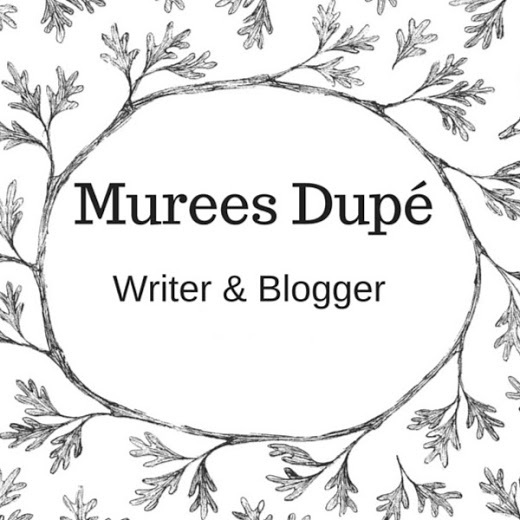 Like most writers I started off pursuing traditional publishing. I reworked my novel many times, over and over. I crafted various query letters and received many rejection letters. Needless to say, I didn’t get a dream agent, nor did I acquire a big publishing deal, even though I devoted more than 4 years to that goal. Turns out, traditional publishing wasn’t right for me. Instead, I opted for the self-publishing route. Even though I found the prospect daunting and even harder work than the above scenario, but it was a better fit. 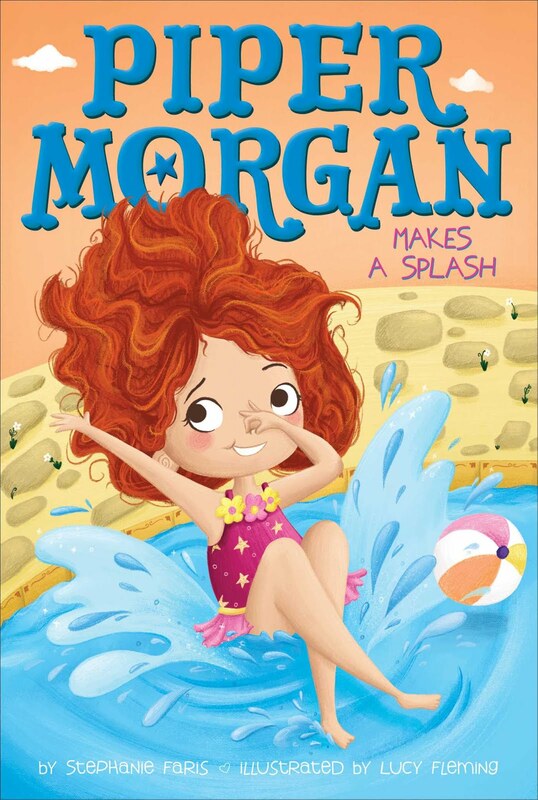 The most important part was that I was enjoying each phase of self-publishing. Yes, I was tired and at sometimes broke, but for me, it was all worth it. Every step I took brought me closer to a finished product that I loved. Today I can honestly say that my dream has come true. I have published a book and I feel so blessed. Thanks to my family, fellow bloggers and an excellent editor and cover designer, I am enjoying my dream. I struggled in the beginning and my journey was definitely not easy. But I wouldn’t change it for anything. Those difficulties made me who I am today. I love time-travel stories. I remember watching movies like The Philadelphia Experiment as a kid and thinking, "How cool would it be to be able to travel to a different time?" 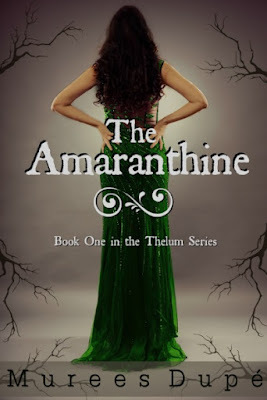 My fascination with time travel has continued as an adult, so it's exciting to see one of my favorite bloggers, Meradeth Houston, has a new time travel book out. Today she is writing about her own childhood fascination with time travel. 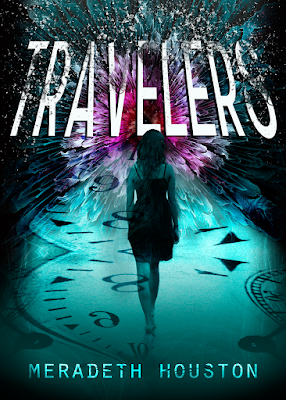 Be sure to check out information on her book, Travelers, which you can buy now for only $0.99! Okay, to start off, please tell me I’m not the only one who played the “Where in the World is Carmen Sandiego” games? I loved those as a kid! The show was fun and I loved the computer games. They were slow and clunky and ridiculously primitive, but I got a kick out of them (which probably says a lot more about my childhood nerd-factor than I care to admit…). Anyhow, we also had the where in TIME is Carmen Sandiego, which is probably where my fascination with time travel began. And it’s never really gone away, because there are just so many cool things I’d love to go see! There are plenty of people in the past that would be seriously fascinating to talk with (hello Gregor Mendel, my all-time historical crush, even if he was a monk…and probably ate too many peas). But the places and events also really attract me. I mean, I’d love to go back and experience a few things, so long as I got to come back for dinner ☺. Wouldn’t a walk through the libraries of Alexandria be fun? Or how about watching a ceremony at Stonehenge? The completion of the pyramids at Giza? I could go on and on. But that’s why I like time-travel as a concept—it allows me to imagine going back and getting to see these things, which is probably as close as I’ll ever get without a TARDIS. Okay, confession time: what event would you most want to witness in all time if you could? If I could only pick one, it certainly wouldn’t be easy. But I’d love to watch Mendel figure out that what he was seeing in his plants had much larger implications for heritability (I did say I was a nerd, right?). Buuuut, the coronation of Queen Victoria (not from the cheap seats) would also be pretty fun ☺.